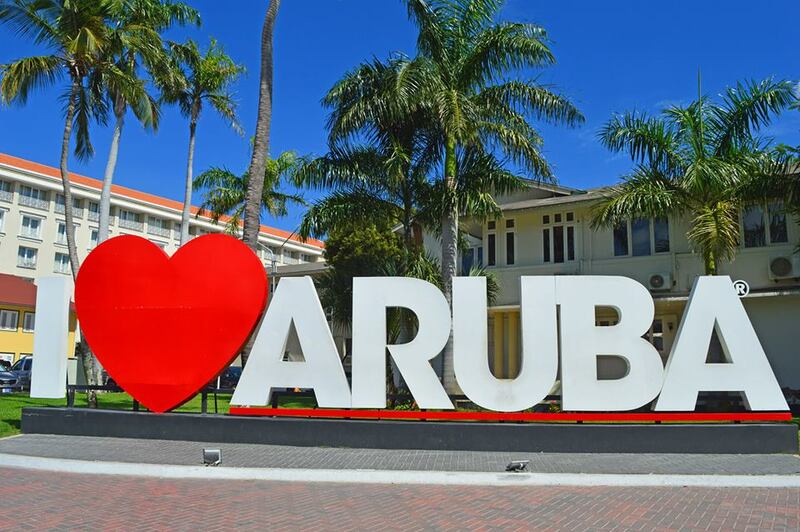 Essential Health Supplies Aruba shares tips and guidelines for disability travel for all major Airlines traveling from the United States to Aruba. 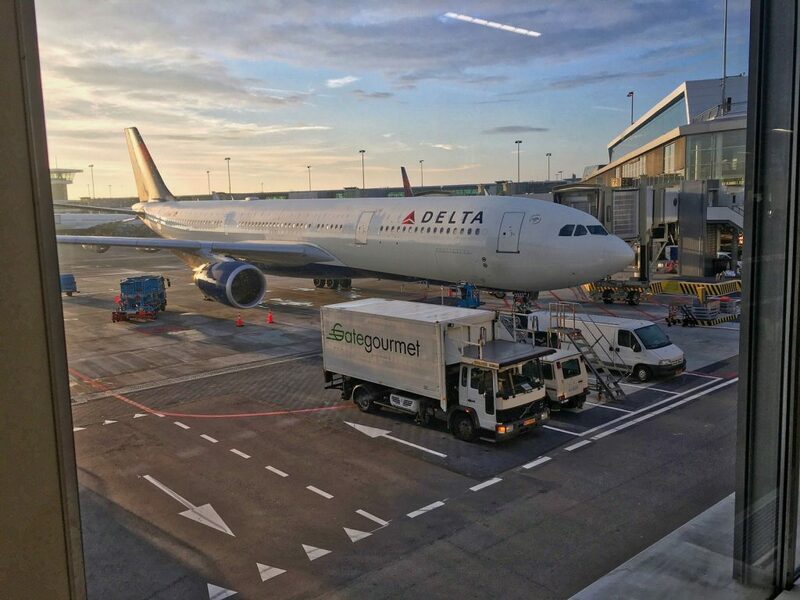 We’re sharing some tips and information on what 7 major airlines that travel to Aruba for travelers who need extra support when flying. When flying with United, call the airline’s disability desk (1-800-228-2744) 48 hours in advance of travel if you’ll be traveling with an assistive device so they can ensure your device can be used in-flight. Any special needs you have should be mentioned when you make your reservation so the airline staff can do their best to help you. 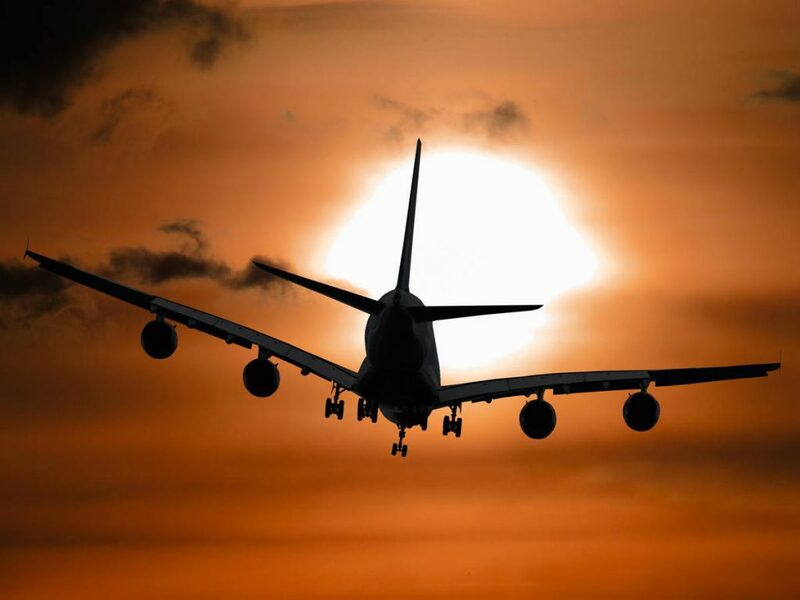 This includes the need for assistance getting to your gate, boarding, getting to your seat, deplaning or connecting. When traveling with US Airways, if you have a mobility disability and need special seating, call 800-428-4322 FREE (TTY 800-245-2966 FREE) at least 24 hours before your scheduled departure to ensure your needs are met. The airline can provide a seat in a row with a movable aisle armrest for passengers needing to transfer from a boarding wheelchair to their seat, or a bulkhead seat or other seat with more legroom for passengers with a fused or immobilized leg. 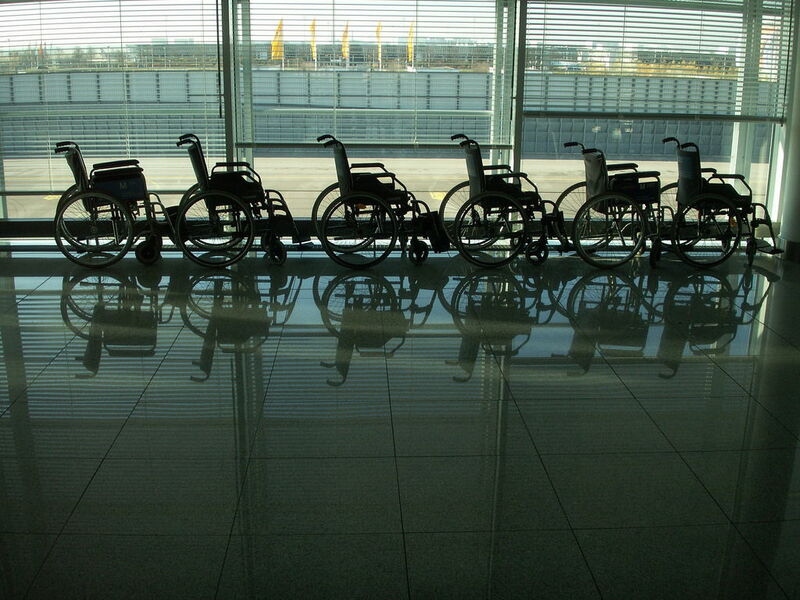 The airline can also provide an on-board wheelchair but let them know 48 hours in advance if you need one. If you’ll be traveling with an assistive device of any kind, let Air Canada know 48 hours in advance so they can ensure it meets the requirements for your specific aircraft. If you have any questions about getting your needs met, or to ensure that you will be comfortable on your flight, call the Air Canada reservations desk ( 1-888-247-2262 FREE) and ask for the medical desk with the details of your needs and reservation. Contact the airline ( 1-800-JETBLUE FREE) to add any special service you might need to an existing reservation. The more JetBlue knows about the type of assistance you need and the earlier you make your request, the more they can do to help make your flight and time at the airport as comfortable as possible. For example, if you’re not able to ascend or descend stairs, you should request special assistance with boarding and deplaning when you make your reservation so airport crew members can have the necessary equipment ready for you. Frontier’s customer service representatives will also make sure that passengers with a disability have the opportunity to board before the general boarding begins, and if you’re stowing your wheelchair, will make sure it gets stowed properly. When you reach your destination, a customer service representative or flight attendant will bring your wheelchair to the front of the aircraft after all. View additional information about special needs passengers.